The Invictus Games, the competition which has helped wounded servicemen and women in their rehabilitation through sport, is set to take place in Orlando, Florida, from May 8 to May 12. And the legacy will be coming to our own backyard in 2017, as it was recently announced that there would be a third Invictus Games in Toronto. Here’s everything you need to know about the Toronto Invictus Games. The event is held in honour of all injured, sick and wounded personnel, and offers them the chance to compete in athletic events while at the same time aiding recovery and offering support for all those who have left the battlefield. Prince Harry recently announced that he would be visiting Toronto on May 2 to launch the countdown to the games, which will take place in the city in September 2017. 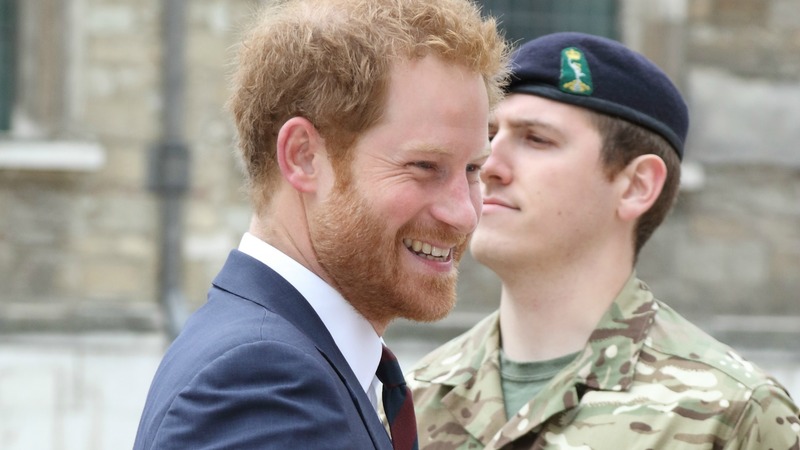 Prince Harry, who served in the British military, has played an important role in bringing awareness to veterans’ issues. Harry also released a moving video about the games and briefly touched on the personal stories of grit and determination that athletes had shared with him. The games were launched in London in 2014, after Harry was inspired by the Warrior Games in the U.S.A. Toronto 2017 will mark the games’ third event and a particularly important one for Canada. “This is an historic opportunity for the country to pay its respect and gratitude to our ill and injured veterans as well as military families across the country,” event CEO Michael Burns said. In the 2014 games, there were just 11 Canadian servicemen competing, but this year in Orlando, there will be 30 Canadians taking part in the weeklong games. By 2017, Mr. Burns hopes there will be 100 competitors to represent our country. In 2017, the games will use the venues built for the 2015 Pan Am Games, but competing in Toronto will have importance for the servicemen and women looking to compete, as this year’s team captain, Bruno Guévremont, reveals. Guévremont is a 14-year Canadian Forces veteran who in 2009, after being deployed to Kandahar, Afghanistan, suffered from post-traumatic stress disorder. “Competing in the Invictus Games on home soil will provide me and my fellow military competitors with the pride and confidence needed to push our minds and bodies beyond what we thought was possible — to represent our country shoulder-to-shoulder as we once did,” he said. More details about the Invictus Games Toronto 2017 will be released in the coming weeks, and you can keep up to date with the latest information via the website.